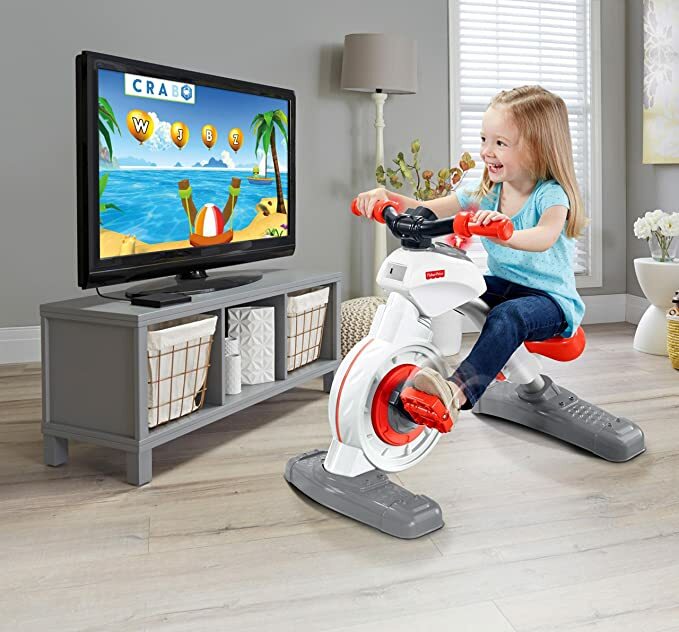 On Amazon.com you can now buy this award-winning Fisher-Price Think & Learn Smart Cycle for just $85 shipped (regularly $149.99) – lowest price! The more kids pedal this kids smart cycle, the more they can learn with fun activities that include driving, racing and games. It’s compatible with your iPad, Apple TV, Fire Tables & TV, most Android tablets and more.